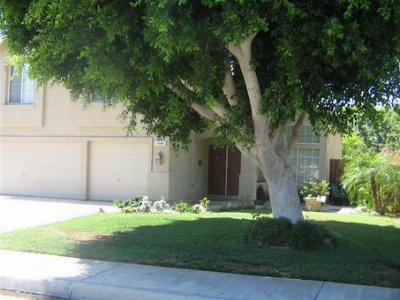 In today's blog, we would like to showcase the latest luxury homes for sale in Brawley, CA. East of San Diego, Brawley is home to the annual Cattle Call Rodeo. 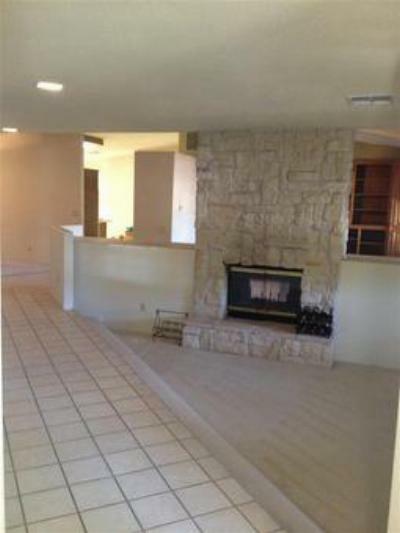 The homes listed below start at $200,000 and continue up from there. If you see your dream home among these listings feel free to give us a call. Or, if you are looking for a different price range or specific feature, you can perform your own home search on our website. Whatever your real estate needs, we look forward to being your guide to Brawley, CA!